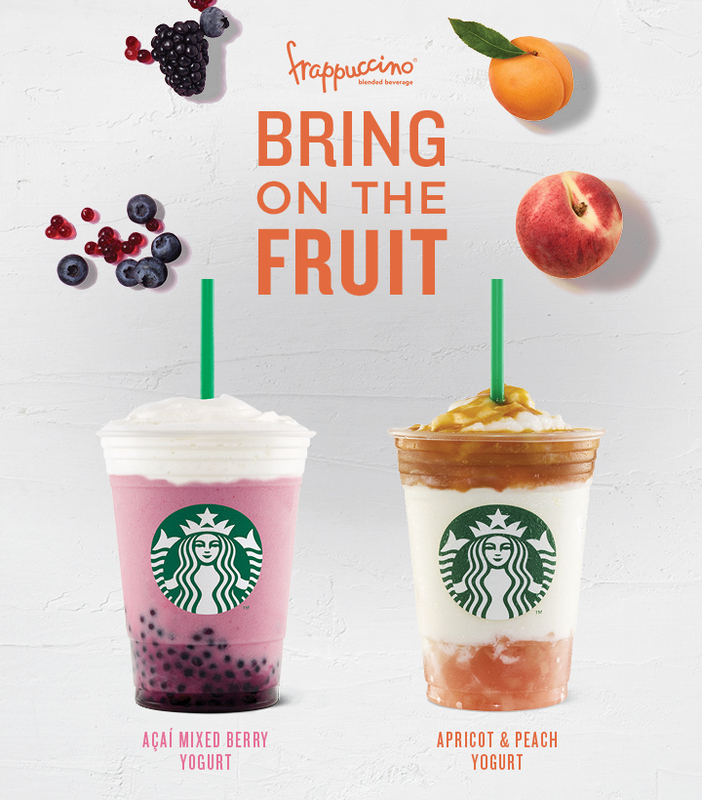 Starting July 24, two fruity Frappuccino blended beverages, the Apricot and Peach Yogurt Frappuccino and Açaí Mixed Berry Yogurt Frappuccino, will be available for a limited time at Starbucks PH. The Apricot and Peach Yogurt Frappuccino packs two mouth-watering fruits in three gorgeous layers, creating one cup of yogurt goodness. The multi-layer of flavors unfold as you sip – from succulent peach jelly with real bits to a creamy, tangy yogurt blend drizzled with zesty apricot sauce. Making a return this season, the Açaí Mixed Berry Yogurt Frappuccino is a pretty, light purple, Açaí berry-infused drink with pearls that burst with mixed berry flavors, topped with velvety milk foam for that added creamy texture. 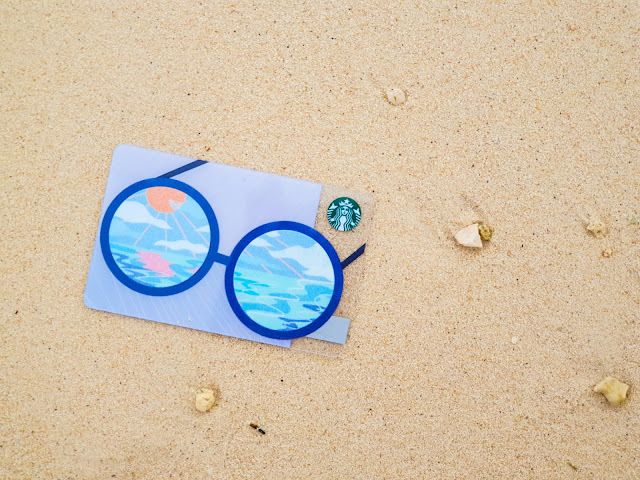 Now I know that summer's over but here's a fun, adventure-inspired Starbucks card that is sure make you wish that it was summer again. The new Summer Shades Card is available for an initial activation of Php300.